Design Extensions is a marketing agency based in St. Augustine, Florida. We have been creating websites, brands, and marketing plans for clients since 1999. Call us at 877.378.6101! We help companies grow by getting attention and acquiring new customers. We&apos;ve been doing it since 1999 — and in internet years, that is like 100 years. We&apos;d love to help your company grow. 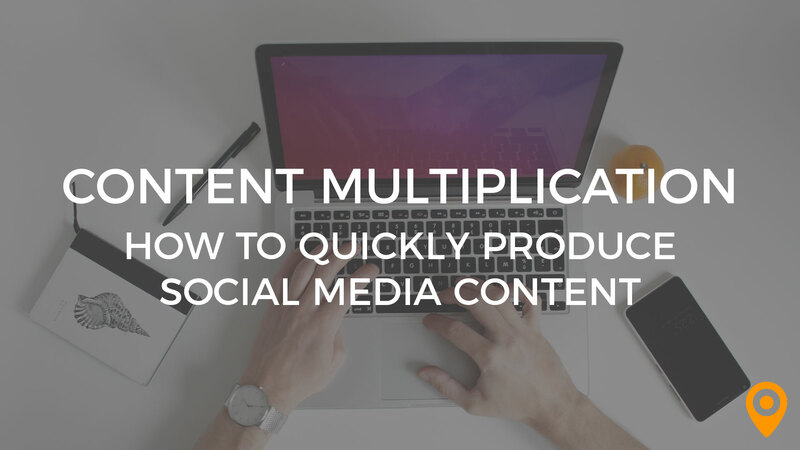 Understanding how you can creative massive amounts of content from a single piece of content (content multiplication) is key. In the post, I'll show how a single live talk can be turned into 20+ pieces of valuable content that will help with social and search engine optimization. They took the vision I had in my mind and brought it to life in a stunning and functional website. That I don't get to work with this great team every day. When I initially started my specialized photography business, I didn't know what I really needed in a website and I used a designer who gave me a cookie cutter website that was fine while I was just starting out. But as my business grew, my current website was no longer sufficient to fit my needs nor did it speak to the more refined tastes of the clients I was pursuing. After shopping around, I kept coming back to Design Extensions...I just loved their style. The products they were putting out for their clients were clearly superior to other similar providers and they seemed way more engaged in the success of their customers...they just conveyed that they "owned it" and were so forward thinking in their approach. I'm glad that the situation forced me out of my comfort zone ahead of schedule and I am so excited about the impending launch of our truly custom website. This is just the beginning and I look forward to growing alongside of this amazing company and it's even more amazing (and patient, and SMART!) staff that can tackle even your most difficult challenges. Attention to our concerns and marketing objectives, then focusing us on what makes the most sense for our business. Growing company experiencing changes and additional personnel transitions. Extremely positive and rewarding. We were looking for more of a marketing partner, not just a new website and or some new marketing materials. Now we have a company that understands our business and truly wants to help us succeed. DE's team is always forward thinking. They live where we need to be.. the Future. Nothing I like the least. Expectations on scope/timeline keeps everyone honest. I have been using DE since 1995. They have done amazing digital magic for the companies I've ran. They are innovative, future thinking and really bring automated processes to your organization. Highly recommend them.